The incident of Flight 513 of Santiago is truly one of the most mysterious and hallucinatory encounters ever recorded. One where a plane took off from Germany in 1954, it disappeared and is presumed to have crashed, before reappearing again over the Brazilian skies some thirty-five years later and making a perfect, standard landing. What’s more, the plane seemed completely new compared to almost four decades. Although the story first appeared in “World Weekly News,” which would generally result in his instant dismissal even by the most enthusiastic investigator of bizarre events, the legend has lasted, lasted and been much debated. And the fact that the plane disappeared without a trace is undoubtedly a fact. Did it reappear in 1989, then? And if not, what was the mysterious plan he made? And to whom did the skeletons they found on board belong? Will the plane’s connections to the Lockheed group be suspect? Flight 513 of Santiago left the runway in Aachen, Germany (later in the west) on the afternoon of September 4, 1954. The planned destination of the Lockheed Super Constellation was Chile in South America. On board were 88 passengers and four crew. There was nothing special, at least knowingly, about the flight. There were no special passengers or mysterious cargo. It was a standard flight across the Atlantic Ocean that operated regularly. However, several hours later, while on the Atlantic, the plane simply disappeared. They would simply disappear from the radar screen and all contact would cease. No remains or distress signals would emerge. They seemed to have literally vanished in the air. 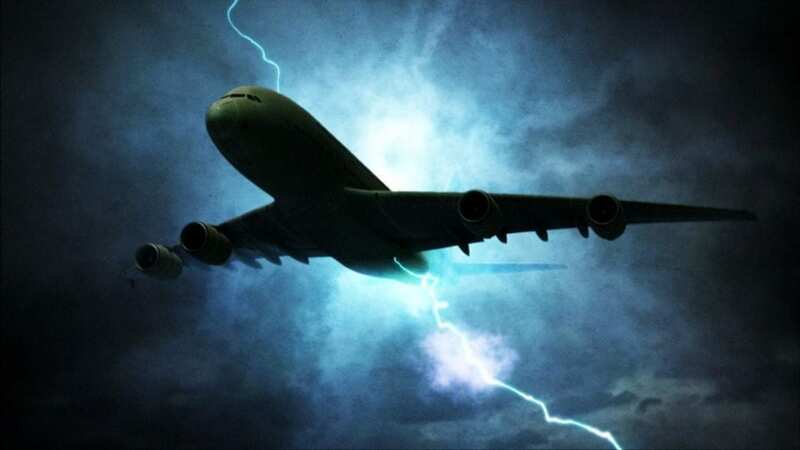 With no other information to follow and no study remains, the main theory was that the plane experienced difficulties and crashed into the Atlantic Ocean. All 92 people on board were officially declared dead. However, the case was still officially without explanation and without resolution. Many other theories were raised about what might have happened over the years. Was it a case of massive alien abduction? 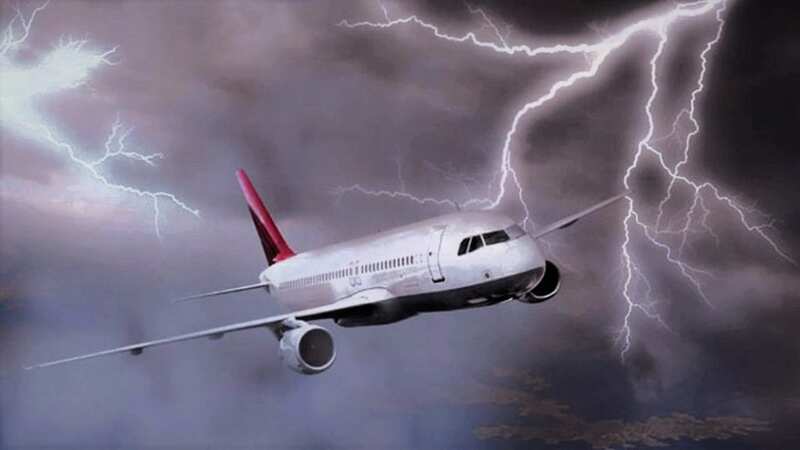 Were they victims of some unknown phenomenon of the Bermuda Triangle? Had they entered a wormhole or a portal? No doubt, strange as some of these alternative theories are, when a strange plane suddenly reappeared in October 1989 in Brazilian airspace, it would make many people look at these seemingly mad suggestions more seriously … Watch the following video for have more complete information, and do not forget to leave us your comment below! Where is the promised video? pictures are of jet planes, jet plane was nt common in 1954.